Whatever you are going through, nobody should feel alone. We have compiled a list of useful hotlines and resources that offer support and help. 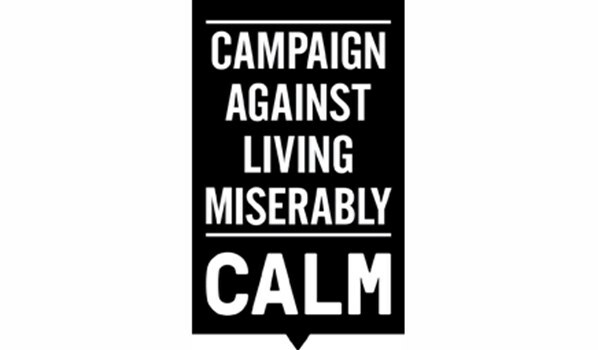 The Campaign Against Living Miserably (CALM) is an award-winning charity dedicated to preventing male suicide, the single biggest killer of men under the age of 45 in the UK. In 2015, 75% of all UK suicides were male. The webchat and helpline are available daily from 5pm until midnight on 0800 585858. Help is at Hand is a resource written by those who themselves have been bereaved or affected by suicide. It contains information about grief by suicide, how you can expect to feel, coping mechanisms and a contact list of useful addresses. Click here to access their online pdfs. Samaritans offer a safe place for you to talk any time you like, in your own way – about whatever’s getting to you. You don’t have to be suicidal. It doesn’t matter who you are, how you feel, or what has happened. If you feel that things are getting to you, get in touch. Samaritans are available 24 hours a day, 365 days a year. They can be contacted for free on 116 123 from any phone. You can also send an email to jo@samaritans.org. Mental Health Awareness & Suicide Prevention UK is a successful Facebook support group set up by Abbey Campbell in memory of Joe Emmons, who sadly took his own life in November 2014.